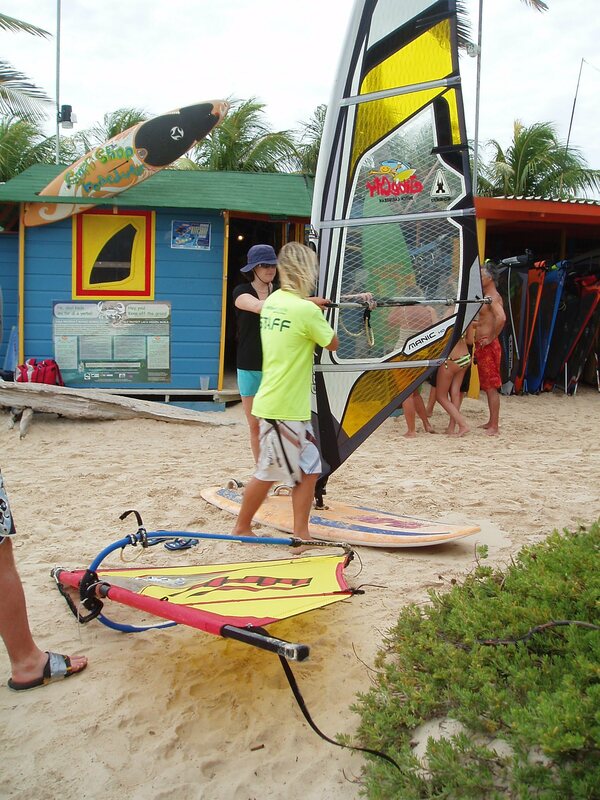 Andy Brandy, the genius behind the ABK Boardsports Windsurf Camps has announced a one time spring clinic on windy Bonaire. The dates are May 30 week. I have had the privilege of working with Andy for over 15 years. I am offering huge discounts off full packages including gear, clinic and accommodations. You may choose from budget accommodations for 85.00 USD a night and up 4 miles down the road. I will work with your budget. Email ann@bonairewindsurfing.com today. This entry was posted on January 7, 2016 at 10:16 pm and is filed under Windsurfing. You can follow any responses to this entry through the RSS 2.0 feed. You can leave a response, or trackback from your own site.